Dr. Rajan Natarajan, a leading entrepreneur, has created history in Maryland by becoming the first Indian American to be appointed to a sub-cabinet level position in the state administration. 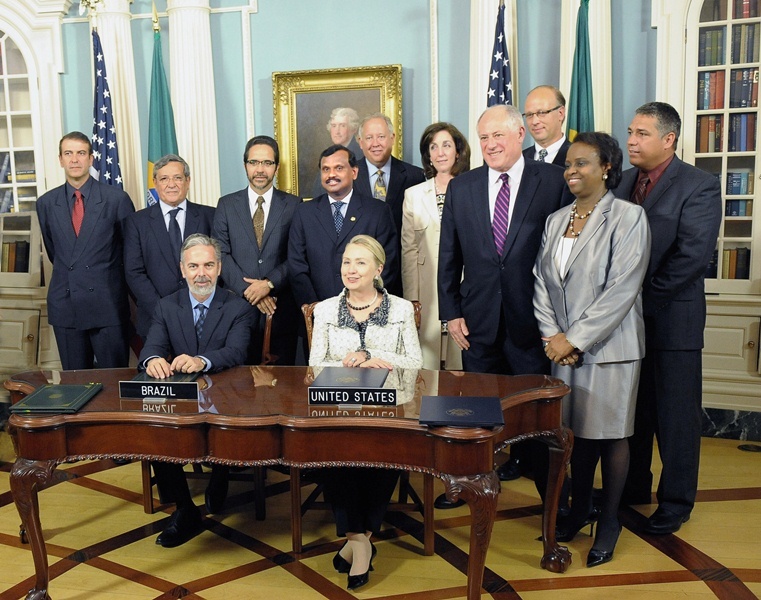 He was appointed as Deputy Secretary of State for Policy and External affairs by Governor Martin O’Malley in June 2011. 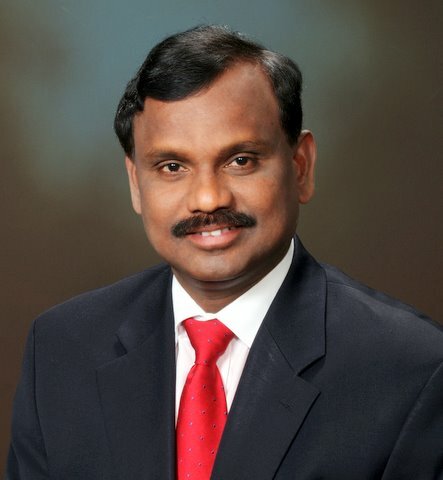 Dr. Natarajan is also currently serving as a Member of the Governor’s International Advisory Council. He was the principle architect of the Governor’s trade mission to India in planning, executing action plans and arranging high level ministerial, diplomatic and business meeting in India. 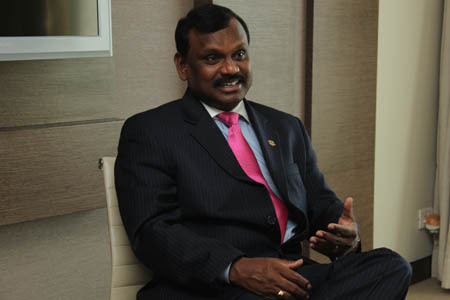 Natarajan's responsibilities include representing the governor or secretary of state at designated public and community outreach events, advising the secretary on external affairs, planning and strategies, fostering and promoting international diplomatic relationships, building private community and industry partnerships, overseeing and advancing international sister-state programmes, coordinating the legislative and executive branches of government with the governor's office and overseeing the Maryland International Consortium. Prior to this position, he was the founder of a Health Care Technology firm and served for more than 12 years as senior Vice President of three IT and biotech companies. An entrepreneur, Dr.Natarajan served on the transition teams of both Governor O’Malley and Montgomery County Executive Ike Leggett. He also served as the President of Maryland-India Business Roundtable and Executive Board of Director of Asian Pacific American Chamber of Commerce and the US-India Chamber of Commerce. He has received honors including the National Science Foundation’s Small-Business Innovation Research award, the Indian Young Scientist Merit Award and the Outstanding Community Leadership award. Natarajan came to the US in 1989 to pursue his post-doctoral research at the Michigan State University and then become a biotechnology scientist. After completing his MBA in 1999, he became a technology entrepreneur and business leader. He brings over 20 years of extensive industry and private sector experience and senior leadership background in the areas of business management and administration, technology development and commercialization, information technology and biotechnology, and economic development to his first stint in public sector. Natarajan served as the vice president of government initiatives at GANTECH, one of the fastest-growing technology companies in Maryland. He has received numerous commendations and awards from various organizations including the National Science Foundation's Small Business Innovation Research Award, Indian National Young Scientist Merit Award, Outstanding Community Leadership award and Emerging Business Leadership award. Natarajan was born in Pudukkottai District, Tamil Nadu. He holds an M Phil from the Madras University, an MSc in Botany from Poondi Pushpam College in Thanjavur and a BSc in Botany from Rajah's College in Pudukkottai. After the completion of his doctoral degree in bioscience at the University of Madras, he came to US in 1989 to pursue post-doctoral research at the Michigan State University, from where he also pursued a MBA. He has authored more than 30 articles and publications and holds a US patent. He currently resided with his family consisting his wife and two sons in Montgomery County, Maryland, USA.